Enterprising Agility is about thinking and learning and growing and changing in today’s rapid fire business world. Teams thinking and working together to maximise the outcomes and minimise the impact of ongoing change is the way to build high performance outcomes. 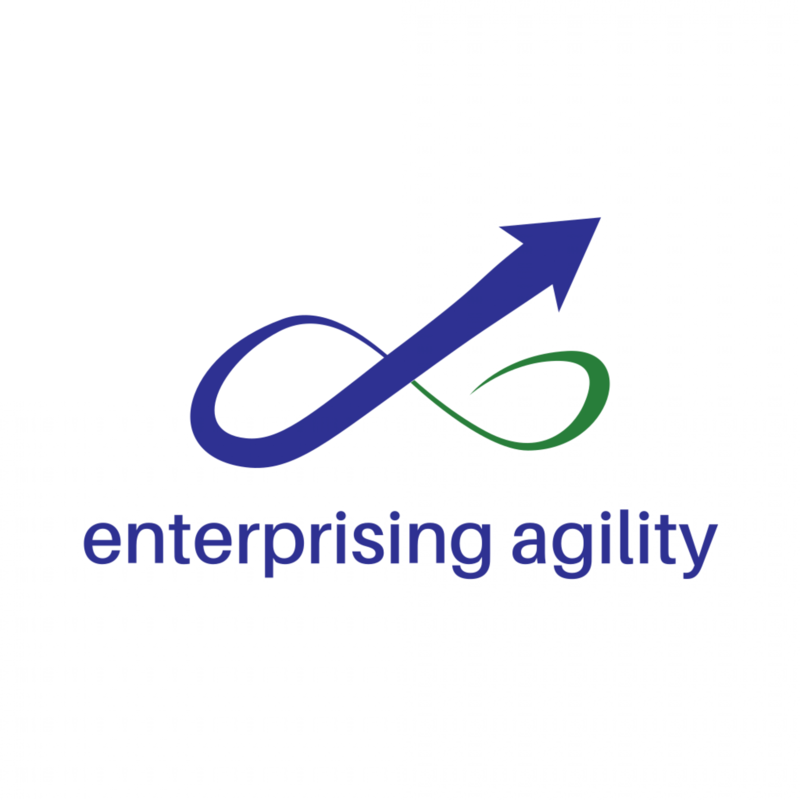 Sharon Robson, the founder of Enterprise Agility works with a wide network of like minded groups to help organisations grow and change in this complex business and technological environment.